University of California Press, 9780520235144, 398pp. 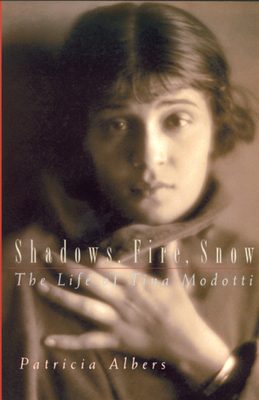 Ten years of research and the discovery of long-forgotten letters and photos enabled Patricia Albers to bring new recognition to this talented, intelligent, and independent photographer whose life embodied the cultural and political values of many artists of the post-World War I generation. Patricia Albers is a writer and independent curator who has also worked as a museum administrator. In 1996 she organized the exhibition Dear Vocio: Photographs by Tina Modotti. And in 2000 she curated Tina Modotti and the Mexican Renaissance, which traveled in Europe.